Kali Linux is a Linux distribution based on the Debian Linux distribution was developed and a favorite of hackers, attackers and security professionals. This distribution is provided by security firm Offensive Security. Mati Aharon, Devon Kearns and Raphaël Hertzog of original programming distribution BackTrack is that by rewriting the operating system have created. Kali Linux the best tools needed in the area of ​​hacking and security has to be pieced together. 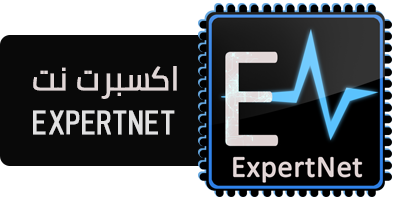 The tools include Armitage - graphical tool for managing cyber attacks, nmap - Port Scanner is a very powerful and versatile, Wireshark - Analyst packets on the network platform, John Ripper - password cracker very popular, Aircrack-ng - a tool for penetration testing wireless networks , Burp Suite and OWASP ZAP both security scanners and a total of more than 300 websites useful tool that all of them are installed and ready to use. 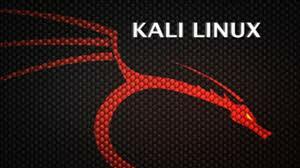 Kali Linux can also be used for installation on the hard disk or LiveCD to boot or on the flash memory is used. You can also install it in a virtual machine like VMWare and used it. Kali Linux distribution based on Debian Linux distribution is provided in Cali see so many packages that have been imported from Debian. Kali Linux has been developed in a safe environment. This means that only a limited number of approved persons can commit your packages and all packages are signed by the programmer. Kali also has a modified kernel patch and synchronized to penetrate and extensibility. Burn ISO files to the flash drive or DVD and boot the system and use it. The applicable tools in the operating system should also be implemented.